Leaving a lasting gift of remembrance of loved ones lost to Motor Neurone Disease, as a bequest in your will, is a thoughtful way of honouring family and friends. Donations made this way will assist FightMND to continue the fight against the dreaded disease in our quest to achieve a world free from MND. Your bequest gift will allow FightMND to continue to raise the public awareness of our fight within Australia and abroad through awareness campaigns and events. It will also assist us in providing vital support and assistive equipment to those patients currently living with MND, their family, and carers, and continue funding the best and the brightest MND research within Australia in the hopes of finding viable treatments, and ultimately one day a cure. Big or small, every bequest gift left to FightMND will help make a real difference to the fight against MND. The next time you are updating or changing your Will, you can simply ask your solicitor or Trustee Company to insert a few simple words into your new Will expressing your intention to leave a gift of remembrance. A share of your estate. Complete the form below to contact us about leaving a gift in your will. 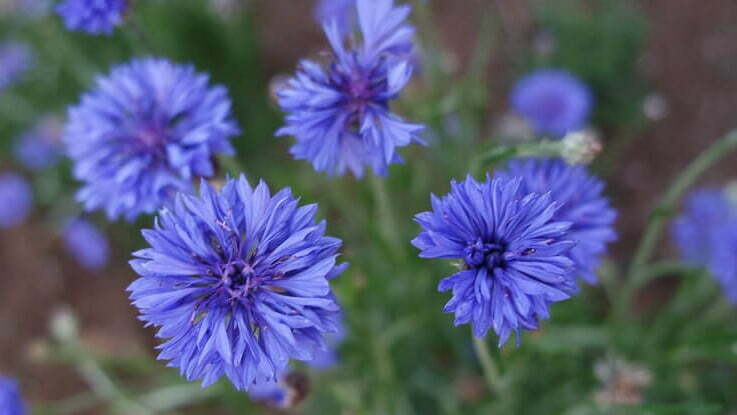 Image: The Blue Cornflower (Centaurea Cyanus) is the international symbol of hope for those living with MND. A stunning representation of the courage and strength of the MND community, the Blue Cornflower can withstand frost and drought and its intense blue colour never fades despite the obstacle it faces – much like the courage and strength displayed by those fighting Motor Neurone Disease.